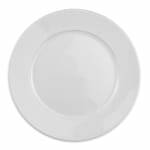 The Homer Laughlin 120910000 RE-21 plate gives food a larger presence on the plate because of the wide rim around the edge. 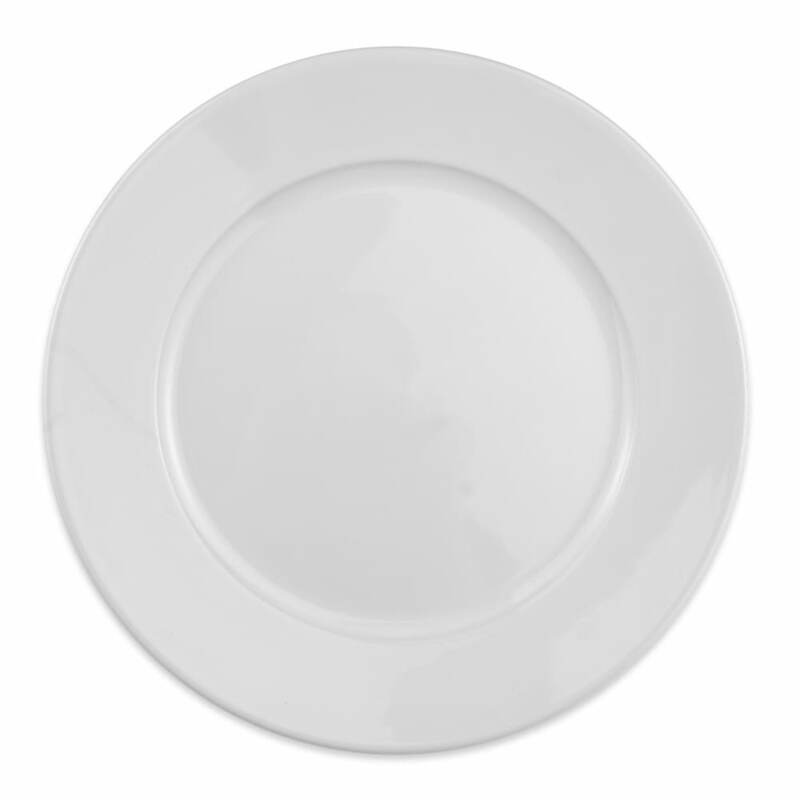 The diameter of 95⁄8 inches makes this dish great for main course servings. The surface will not easily scratch or chip, since it is made from china that is heavy duty for commercial use, while the rolled edge provides reinforcement to the potentially delicate rim. Since the Homer Laughlin 120910000 RE-21 plate comes in arctic white, it appears clean and classy.